Dubai: Residents would be alerted immediately in the unlikely event of an accident at the Western Region’s Barakah nuclear plant after the first of its four reactors under construction goes online in the new year, regulators announced on Tuesday. Any radiation breach would automatically trigger an emergency communications plan notifying UAE residents via mosque loudspeakers, mobile phone SMSs, media alerts, police advisories and road signs, officials said. The new communications plan has been finalised by the UAE Federal Authority for Nuclear Radiation (FANR) to ensure residents are informed to minimise health impacts from any possible radiation exposure. 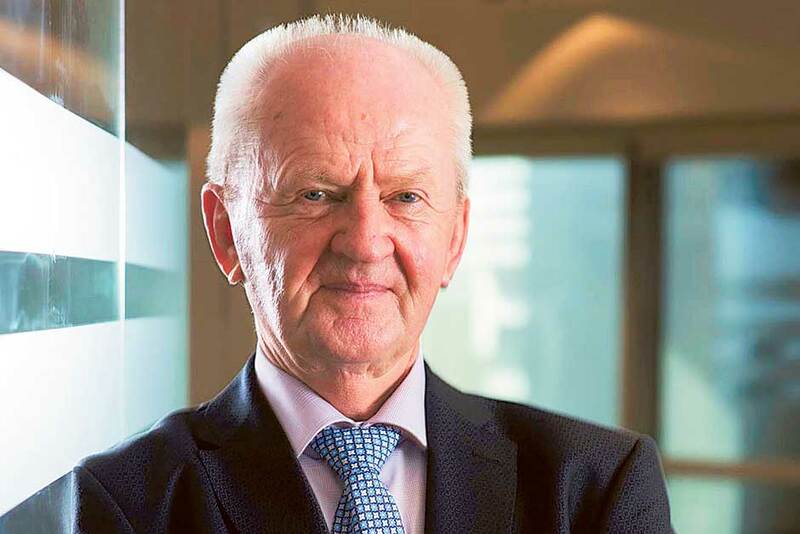 Christer Viktorsson, director-general of FANR, told Gulf News that public transparency is a critical component of ensuring public safety, a major plank in the regulator’s oversight of the UAE’s nuclear energy programme. “FANR nuclear safety regulations aim to reduce the risks of a nuclear incident or emergency to the maximum extent possible. But it is still prudent to have systems in place to respond to an unlikely accident, so FANR requires users of nuclear materials in the UAE to prepare such measures,” Viktorsson said. “Those measures include establishing effective communications during an emergency, as such tools are critical to protecting the public and any workers responding to a nuclear event. For its part, FANR has developed internal communication procedures and has worked closely with key UAE agencies, such as the Ministry of Interior and the National Emergency Crisis and Disasters Management Authority, to ensure the timely release of accurate information during an emergency,” Viktorsson said. Moving the public from an exposed area can prevent tragic repeats of incidents such as in the Chernobyl, Ukraine disaster in 1986 where 115,000 people were evacuated within 36 hours after one of four Russian nuclear reactor units failed, spewing a cloud of radioactive waste into the countryside. Tighter emergency response plans also stem from a UAE review following the failure of the Japanese Fukushima Daiichi nuclear power plant on March 11, 2011 when it was swamped by an earthquake-triggered tsunami. A total of 15,000 people living and working near the Japanese Daiichi power plant at the time were evacuated. Four nuclear power reactors are being constructed by the Emirates Nuclear Energy Corporation (Enec) with a completion deadline set for 2020 to provide up to a quarter of the country’s electricity demands annually. With four reactors online, the facility is expected to deliver up to a quarter of the UAE’s electricity needs and save up to 12 million tonnes in carbon emissions every year. Fahd Al Beloushi, FANR manager of Emergency Preparedness and Response, presented the UAE’s emergency communications plan in Vienna in early June to the international nuclear regulators. Al Beloushi was speaking to an eighth meeting of country signatories to the Convention on Early Notification of a Nuclear Accident and the Convention on Assistance in the Case of a Nuclear Accident or Radiological Emergency. The UAE acceded to both conventions in 1987. Helen Rycraft, senior nuclear safety officer, International Atomic Energy Agency (IAEA), told Gulf News on the 30th anniversary of the Chernobyl accident that the Ukranian nuclear power reactor accident also reshaped safety measures within the industry. One of the new measures is ensuring residents are notified immediately of an accident. A 1991 report on the Chernobyl accident led to the focus on safety culture in the nuclear industry, she said.